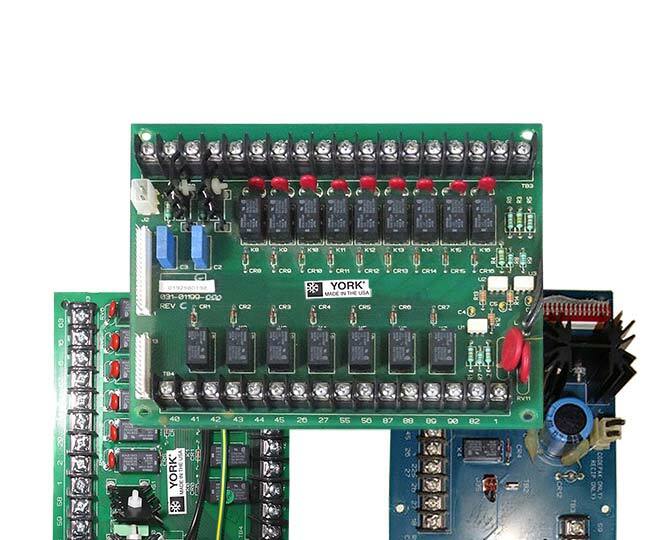 We repair York Chiller control boards, York circuit boards. 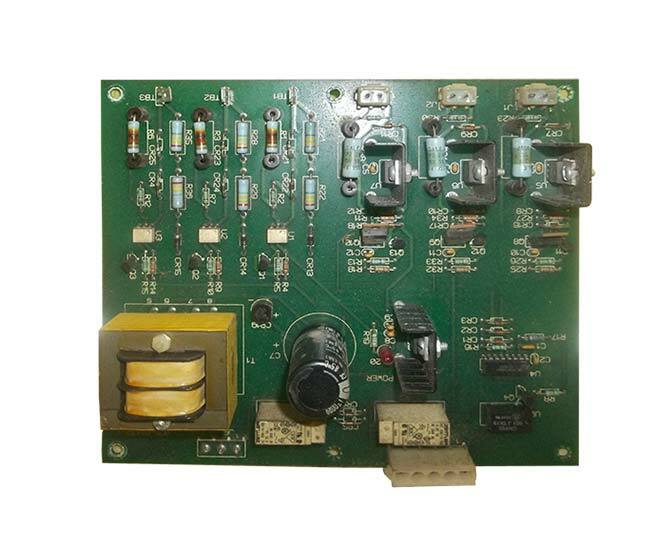 York Chiller circuit boards are often located inside MicroComputer Control Panels. Please have the part numbers handy when you call. Be sure to call us before shipping anything in. 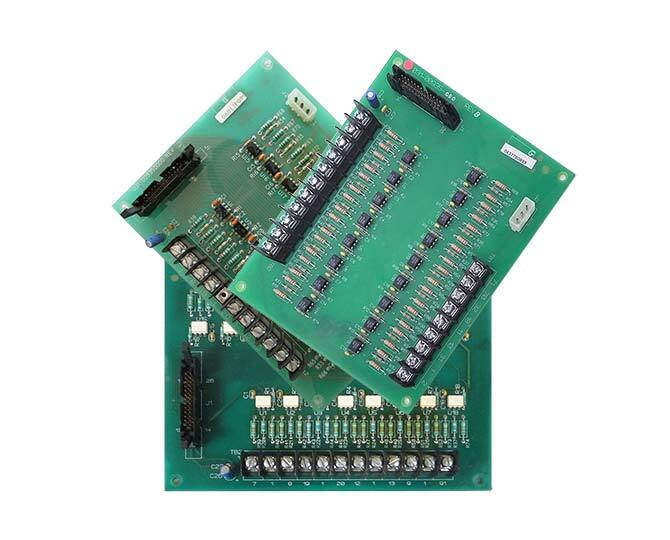 We do not service processor card module boards (or other select items). Do not ship the entire control box. 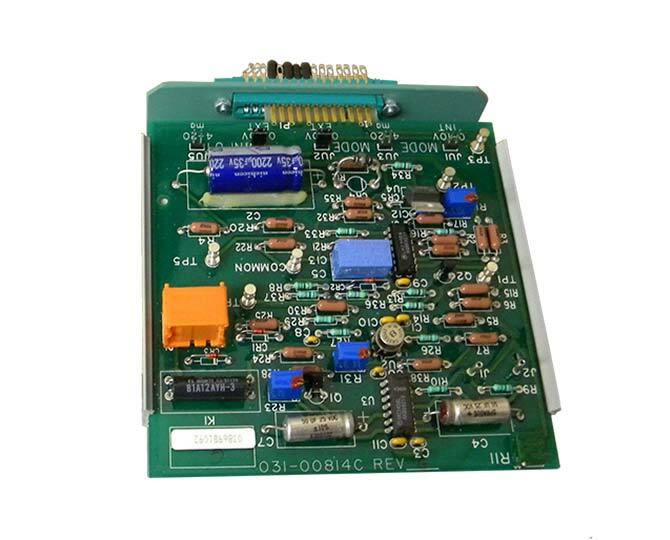 If your York Chiller circuit board is not in the list below then please give us a call with it's part number. 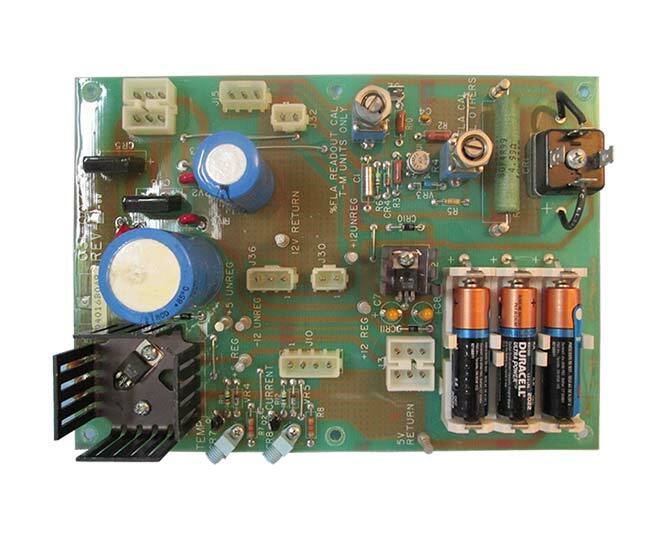 York International Chiller circuit board repair!